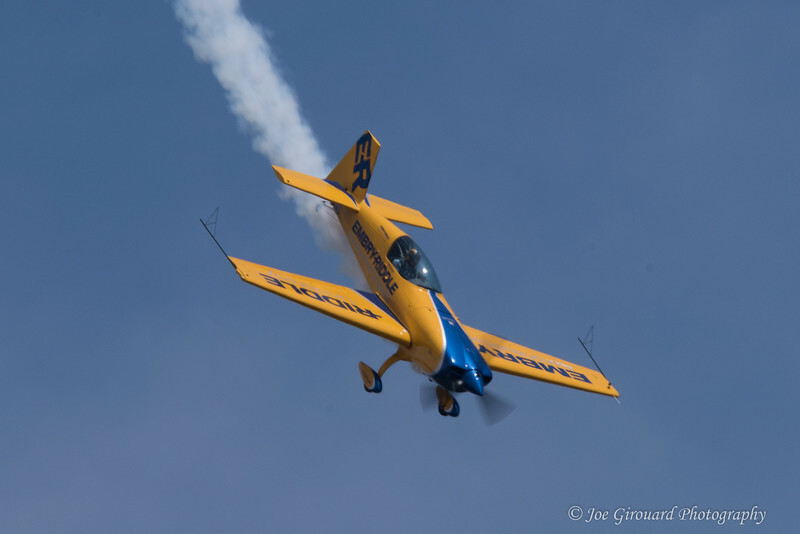 2017 Westfield International Air Show Practice Day. 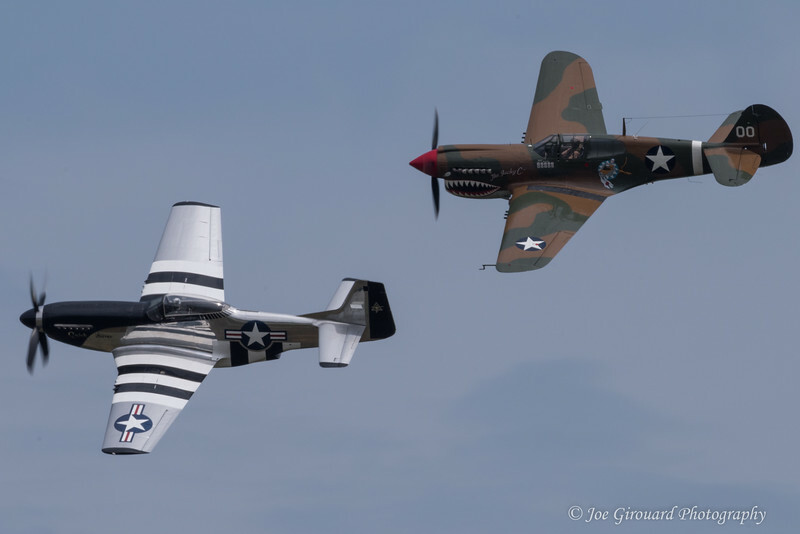 Trojan Horsemen Flight Demonstration Team performing at the 2017 Westfield Air Show. 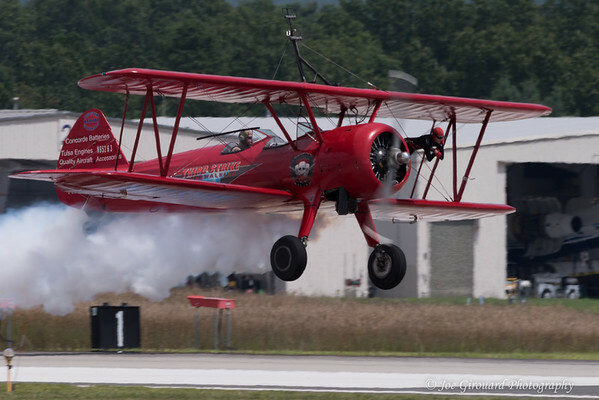 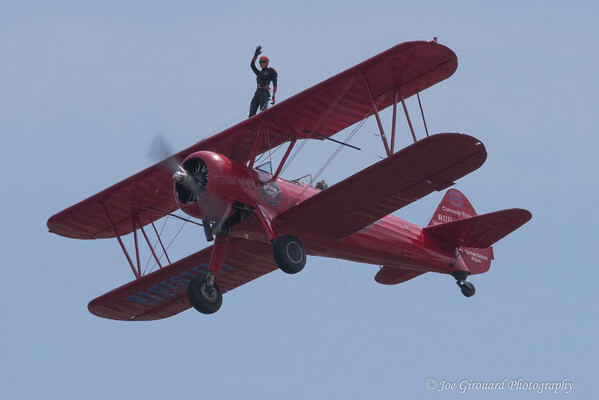 Third Strike Wingwalking at the 2017 Westfield International Air Show. 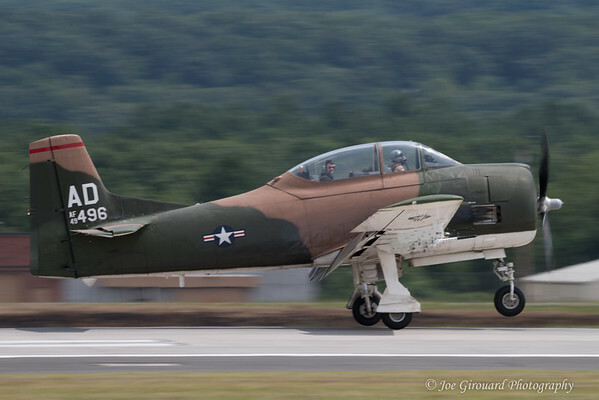 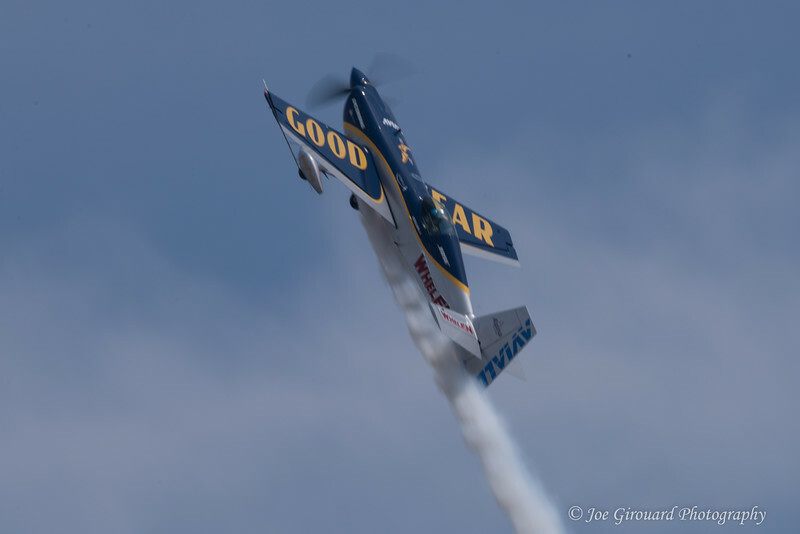 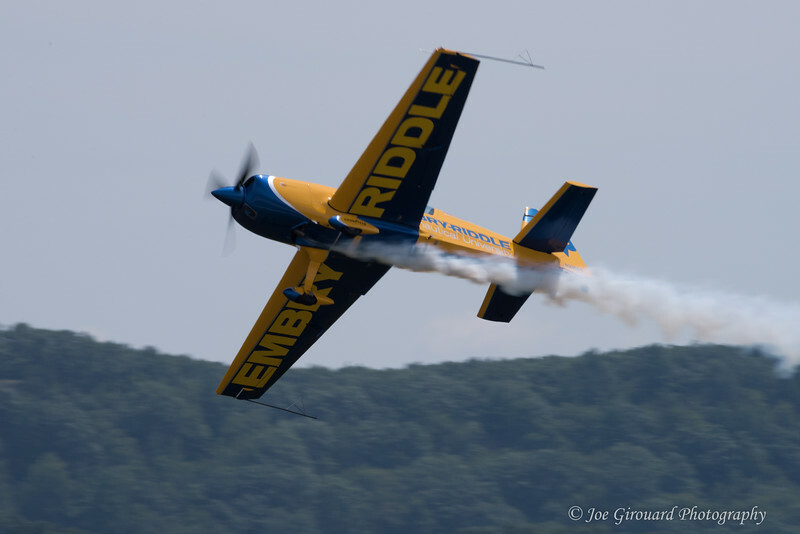 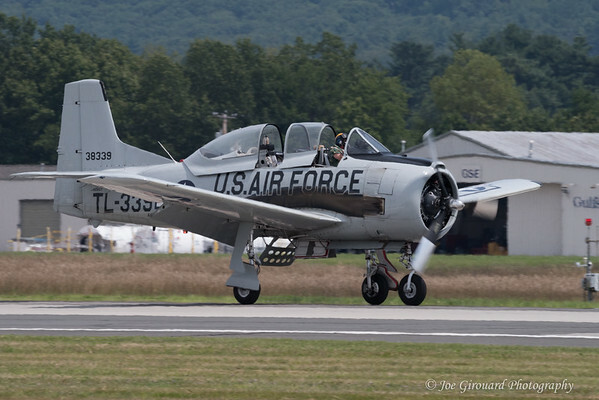 Mike Goulian performing at the 2017 Westfield Air Show. 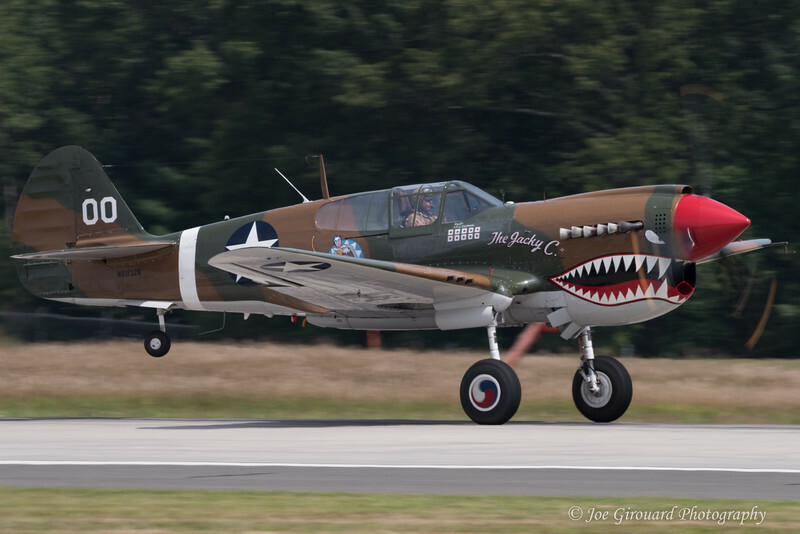 Curtiss P-40 “Warhawk” from the American Airpower Museum​. 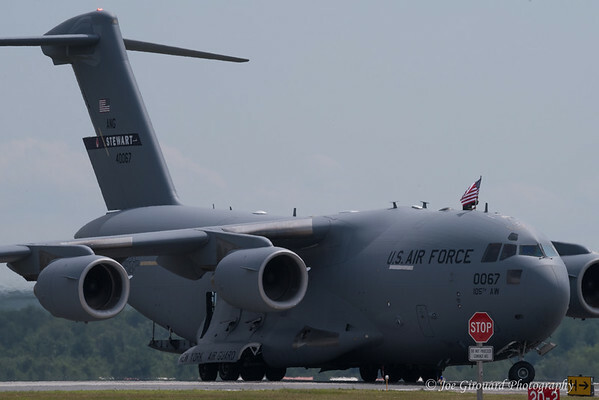 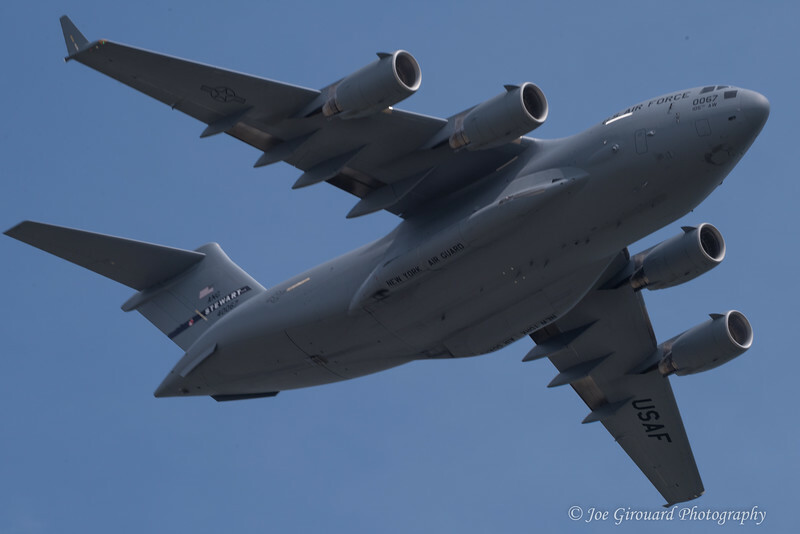 New York Air National Guard C-17, from the 105th Airlift Wing, performing during the 2017 Westfield International Air Show. 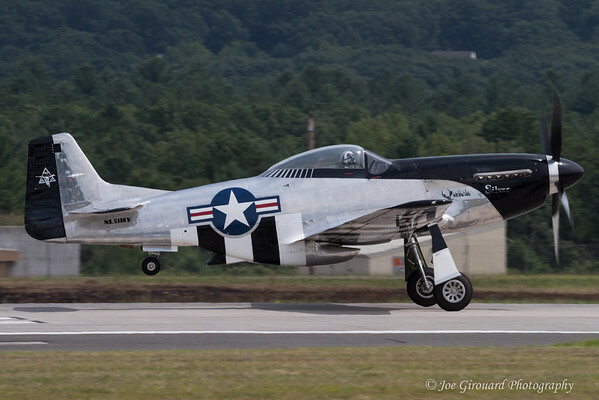 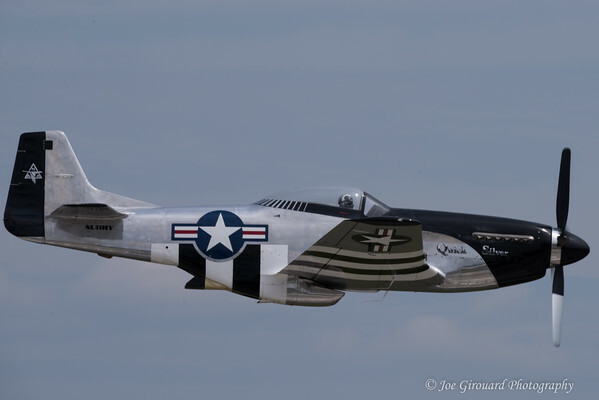 QuickSilver P-51 at the 2017 Westfield Air Show. 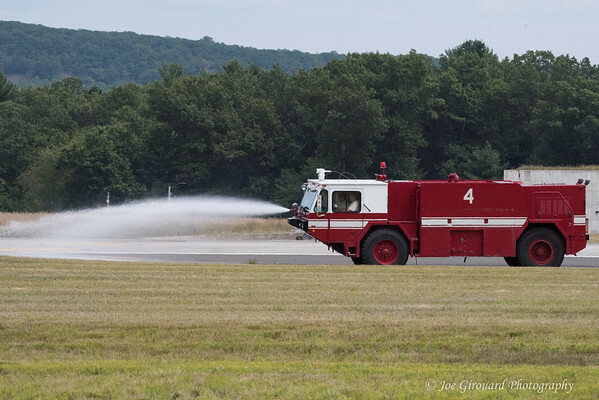 Barnes Air Force Fire Department practice responding to a fire on the airfield during the 2017 Westfield International Air Show Practice Day. 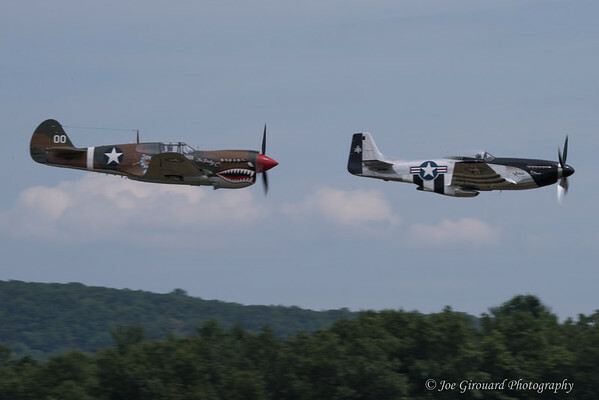 Curtiss P-40 “Warhawk” from the American Airpower Museum​ and QuickSilver tribute pass during Family Day at the 2017 Westfield International Air Show. 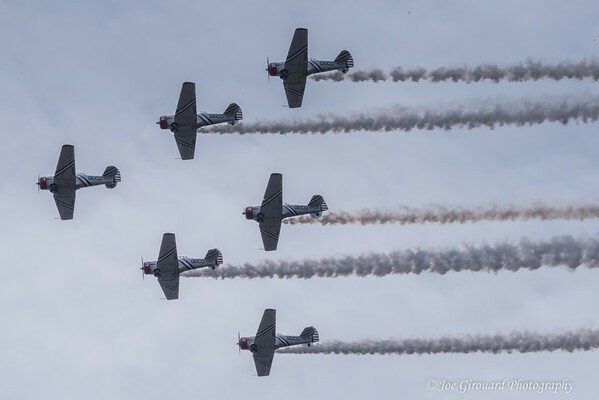 GEICO Skytypers Air Show Team performing during the 2017 Westfield Air Show.